Contractors in Massachusetts are exposed to an array of potential risks, including both liability- and property-related risks by the work they do. Contractors insurance helps protect these businesses from many of the perils they face. Contractors insurance policies are specialized commercial policies that have been specifically underwritten to meet the risk mitigation needs of contracting businesses. Because these businesses frequently face multiple risks, most policies come with several coverages. Contractors can usually customize their policy’s coverages to suit their particular situation. What Massachusetts Businesses Need Contractor Insurance? 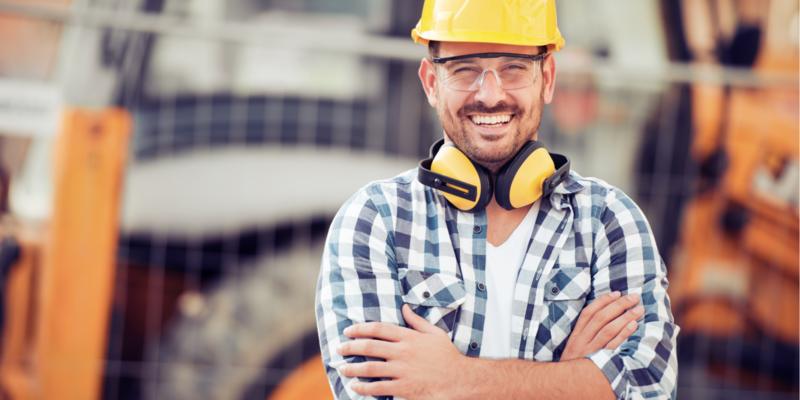 The protections afforded by contractors policies can benefit both general contractors and artisan contractors in Massachusetts, and both types of contractors might need coverage to secure work. Some organizations and people won’t award jobs unless a contractor is properly insured. General contractors frequently need coverage to protect against the sizeable risks they face. A single mistake during construction, for instance, could result in a major injury and/or an expensive liability lawsuit. Depending on the exact circumstances of the incident and policy’s terms, the policy might offer coverage against these risks. The jobs artisan contractors work on may not be as large as what general contractors do, but working with plumbing, electrical and other systems comes with its own inherent risks. A policy can help reduce the chances of an incident leading to an expensive lawsuit or claim. What Coverages Are Included in Contractor Insurance Policies? Contractors who need a specific coverage to secure a particular job should review their current policy with an insurance agent who specializes in this form of insurance. 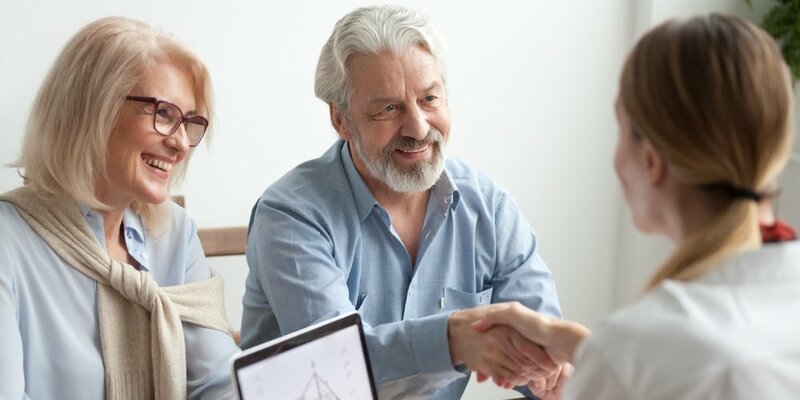 A specialized agent will know how to check whether the necessary coverage is in place, and they’ll be able to help in the search for a different policy if the coverage is lacking. Do Contractors Policies Cover Employees’ Work-Related Injuries? While general liability coverage usually covers common third-party injuries, its protections normally don’t extend to injuries that employees sustain while on the job site. Instead, work-related injuries and illnesses typically fall under the domain of workers compensation insurance. Most contractor insurance policies don’t come with workers compensation and therefore, don’t cover work-related injuries. Workers compensation is usually easy to procure with the assistance of an agent who’s familiar with contractor policies, though. How Much Do Contractors Policies Cost? The rates charged for contractors policies vary, with a business’ location, type of contacting work, service area and other factors frequently all impacting how much premiums are. Despite the variance, though, contractors policies tend to be affordable in light of the protections they afford. Paying for a policy is almost certainly less expensive than facing a major claim with no coverage in place. How Can Massachusetts Contractors Get Contractors Insurance? For help insuring your contracting business, contact the independent insurance agents at Garrity Insurance. Our agents have worked with many contractors in Massachusetts, and they have the expertise necessary to find a contractors insurance policy that’s right for your business. They’re also independent agents, so they can show you the right policy no matter what company is offering it.